Most people know that screen enclosures are used in the home. However, there is a long list of ways in which you can use screen enclosures in your commercial premise. There are times when you need to protect your customers and the people who visit your premise from harsh weather conditions. Just imagine a rainy day and clients are coming in to search for your service. You will need an enclosed driveway so that clients are not rained on as they come to the office or shop. You can have so many customers coming to look for your services just because they are fully protected. The commercial screen enclosures are transparent and hence the customers will be able to enjoy the outside environment as they come for your service. You can also enclose your shop reception with commercial screen enclosure so that clients can enjoy the beautiful scenery in the environment as they receive your service. In some cases, its just good to have an outdoor office that is made from commercial screen enclosures. This can be a temporary office that you can use to relax as you work on your tasks. There comes a time when you don’t want to stay indoors as you work. The outside environment will make you very productive and you don’t want to deny yourself this exclusive opportunity. However, you don’t want the scorching sun to interfere with your work. Bites from insects can also make the working environment unconducive. You can also make some business discussions with your customers in the outdoor environments. The fact that you are watching nature as you hold your discussions can make them more fruitful. I have also seen some people who use Commercial Screen Enclosures for hosting staff meetings. This approach is more ideal when you are brainstorming about an issue and you don’t want an enclosed environment. Are you hotel owner? If yes, you will agree to the fact that some clients like to spend time outdoors especially in the evenings. This cannot be possible during rainy or very cold evenings. You can still give your clients their desires by installing commercial screen enclosures in your environment. It will also prevent insects from irritating your customers as they enjoy their meal and great time together. In case you are planning for a retreat in your office, it can be very hard to enjoy good time together with your team when the weather conditions are not supportive. Commercial Screen Enclosures still come in handy during such moments. The list of use for Commercial Screen Enclosures is just long and you cannot complete it. You may be having a pool in your office space that you need to enclose without concealing it. This just adds up to the ways in which you can use your Commercial Screen Enclosures. There are so many Commercial Screen Enclosure designs that you can choose from. You ca even get ones that are custom made to address your unique needs. All you need to do is identify why you actually need one. 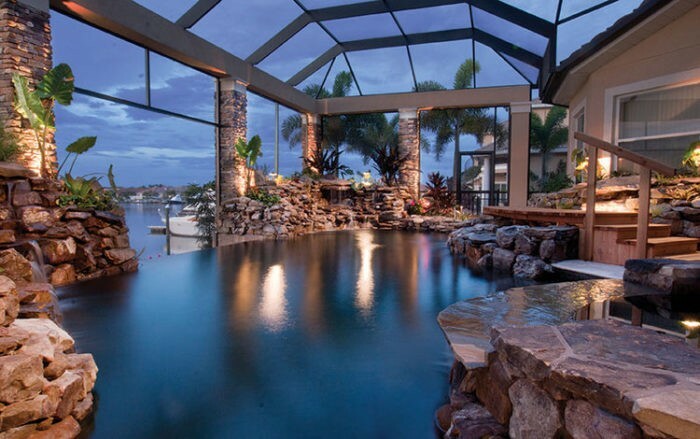 Palm Beach Pool Screen Enclosure Installation and Repairs can help you choose a design that will meet your needs quite well. The other thing that you need to remember is that this is a working environment and you need to go for commercial screen enclosures that are professionally fit. The contractor should be able to blend the design of the commercial screen enclosures with that of your office environment. This is an excellent investment because it will bring more customers your way and give you a competitive edge in the market. 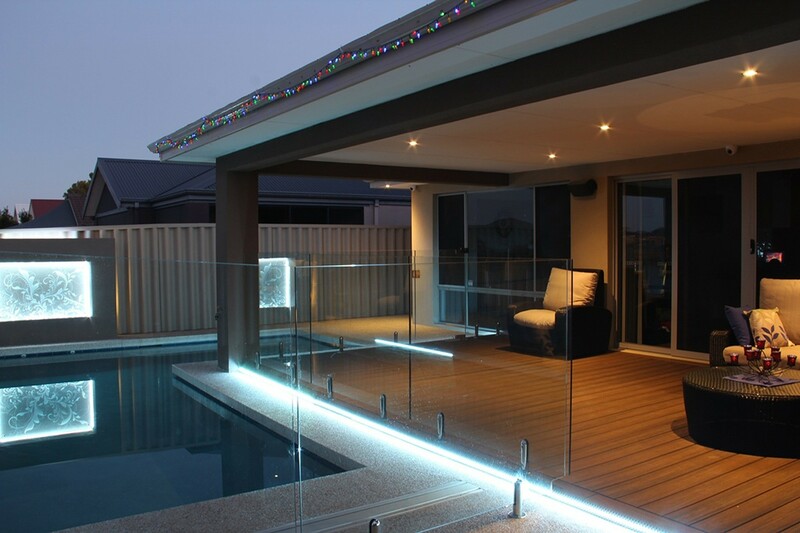 Feel free to get in touch with Palm Beach Pool Screen Enclosure Installation and Repairs for further advice.